The 106-page 2017 No. 4 issue of Cheryl Watson’s Tuning Letter is now available on our www.watsonwalkerpublications.com website. 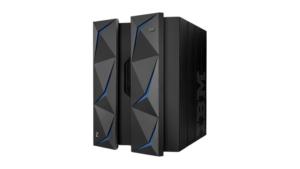 Based on input from our readers, it seems that many sites are reviewing z14 proposals from IBM. Therefore, this issue provides articles that we hope will be particularly valuable to anyone planning for, and implementing, a new CPC. As you know, the interaction between your workloads, your configuration, and the CPC’s cache and memory subsystem is a key determinant of how much capacity you will get from any modern CPC. So we start this issue with an article about Alain Maneville’s LPAR Design tool. We have mentioned this tool in passing previously, but we felt that a more in-depth article would help our readers get the maximum value from the tool. If you are not familiar with LPAR Design, it helps you quickly and easily see the HiperDispatch topology for all LPARs on a given CPC. Even better, it lets you model the impact of fine tuning your LPAR weights. If you increase the weight of an LPAR by a small amount, will that result in another Vertical High (VH) CP? What impact will that change have on your other LPARs? What would be the impact of adding a new LPAR or moving another one to a different CPC? If you want to more closely match the number of VH CPs to the peak capacity requirement of your production LPARs, what weights would you need to assign? The tool answers these questions and more. If you are considering upgrading to a new CPC, this tool should be a must-have part of your toolkit. Also related to optimizing capacity, we have the third installment in our series of articles about the CPU Measurement Facility and its SMF type 113 records. This article discusses the key metrics (Relative Nest Intensity, L1 Miss Percent, and Cycles Per Instruction) and shows how they can be used to measure the impact of various configuration changes that can help or hurt performance. Once again, we had the pleasure of working with Todd Havekost and David Hutton on this article. The article also includes information about some of the subtle changes in z14 that should be particularly of interest to anyone considering one of those boxes. Speaking of new CPCs, a task that every site should undertake whenever they install a new CPC is to review their WLM policy. If you are one of the sites that received a shiny new z14 for Christmas, then you should use this opportunity to review your WLM policy. To assist with that task, this issue contains an article by the Washington System Center’s Brad Snyder about WLM policy best practices. Brad spends a large part of his working life reviewing customer WLM policies, so he has seen pretty much everything there is to see regarding WLM ‘opportunities for improvement’. Brad recommends that customers review their WLM policies every 6 months or so, so if the Last Updated date on your WLM policy pre-dates the turn of the millennium, this might be a good time to shake off the cobwebs. This issue also contains information about some of our favorite enhancements in z/OS 2.3. We know that a lot of sites are gearing up to migrate to z/OS 2.3 in the new year, so this article will help you hone in on some of the improvements that you can use to start building interest in the new release. 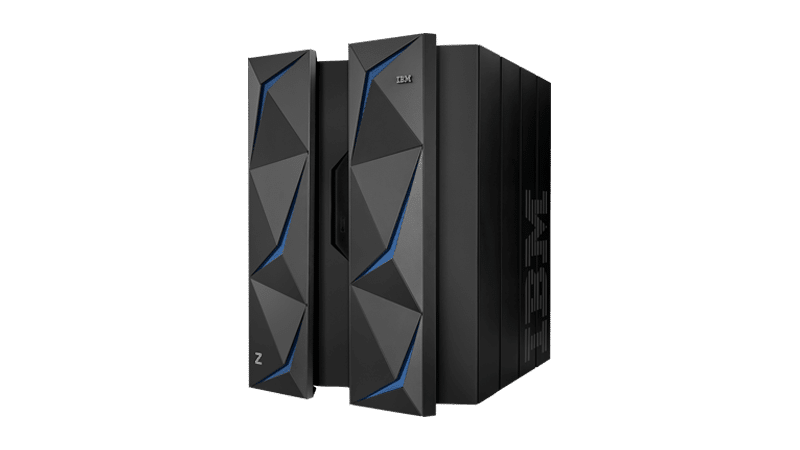 As you know, z/OS is HUGE, and it is not possible to cover every aspect of it in one issue, but this list should get you rolling. We will likely follow up with at least one more article as we receive more feedback from our customers about their favorite new or changed functions. And, of course, we have the normal helping of User Experiences, new Redbooks and White papers, interesting APARs, and information about upcoming conferences. Click here for the full table of contents of this issue. If you are not currently a subscriber, but would like to start a subscription, click here to be brought to our online ordering page. We hope you will enjoy this issue, and consider it a vital part of your planning for any potential upgrades to z14 or z/OS 2.3. As always, we love to hear from our readers, so please send us your feedback. Correction to User Experiences Article in Tuning Letter 2017 No. 3. Last, but by no means least, we hope that all of our subscribers and blog followers will have a very happy and healthy 2018, filled with good times and happy memories. We want to thank you all for your support and for gracing us with the nicest set of customers that any company could wish for. We hope that we will get a chance to meet many of you in person (the old-fashioned way) in 2018, either in our classes or at one of the user conferences.